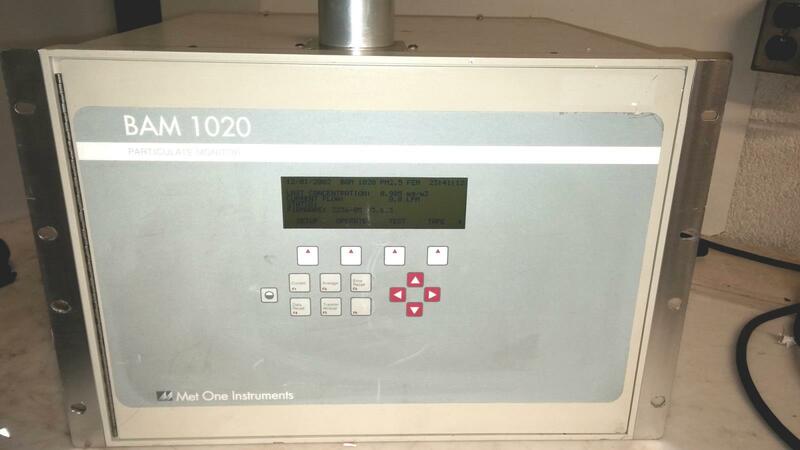 MET ONE INSTRUMENTS BAM 1020 PARTICULATE MONITOR, used in good working and cosmetic condition. Came out working lab. Comes with power cord. No manual. e BAM-1020 automatically measures and records airborne particulate concentration levels (in milligrams or micrograms per cubic meter) using the industry-proven principle of beta ray attenuation. Thousands of BAM-1020 units are currently deployed worldwide, making the unit one of the most successful air monitoring platforms in the world. Met One Instruments’ Model BAM-1020 was the first instrument to obtain U.S. EPA Federal Equivalent Method (FEM) designation for continuous PM2.5 monitoring, in addition to its longstanding EPA designation for PM10 monitoring. The BAM-1020 has also obtained the corresponding PM2.5 and PM10 certifications in the European Union. Two BAM-1020 units can also be operated together as an EPA designated PM10-2.5 coarse method. Met One Instruments supplies complete sampling accessory kits for compliance with each designation. At the beginning of each sample hour, a small 14C (carbon-14) element emits a constant source of high-energy electrons (known as beta rays) through a spot of clean filter tape. These beta rays are detected and counted by a sensitive scintillation detector to determine a zero reading. 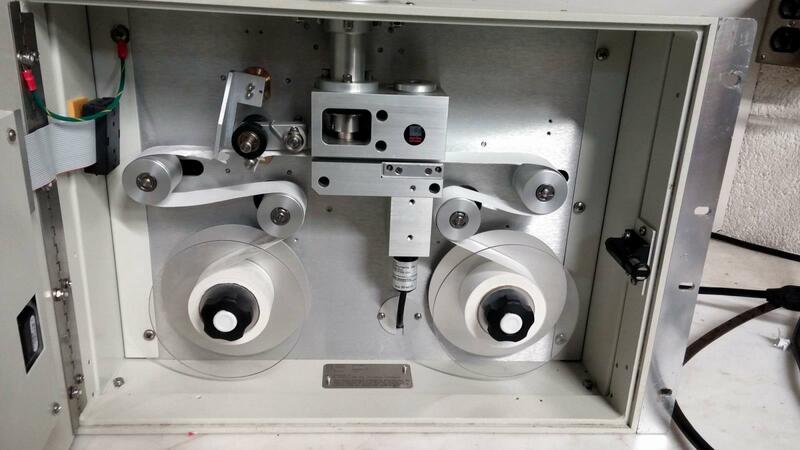 The BAM-1020 then advances this spot of tape to the sample nozzle, where a vacuum pump pulls a measured and controlled amount of outside air through the filter tape, loading it with ambient dust. At the end of the sample hour, this dust spot is placed back between the beta source and the detector, thereby causing an attenuation of the beta ray signal which is used to determine the mass of the particulate matter on the filter tape. This mass is used to calculate the volumetric concentration of particulate matter in ambient air. All data files are accessible via an industry standard two-way RS-232 serial port using common terminal programs or Met One Instruments’ software such as Air PlusTM and Comet.TM The data is available in a variety of formats including daily reports, last record, all data, and new records since last download. Configuration files, error logs, and flow statistics are also available. Optional Ethernet and USB data collection support is available. used in good working and cosmetic condition. Came out working lab.